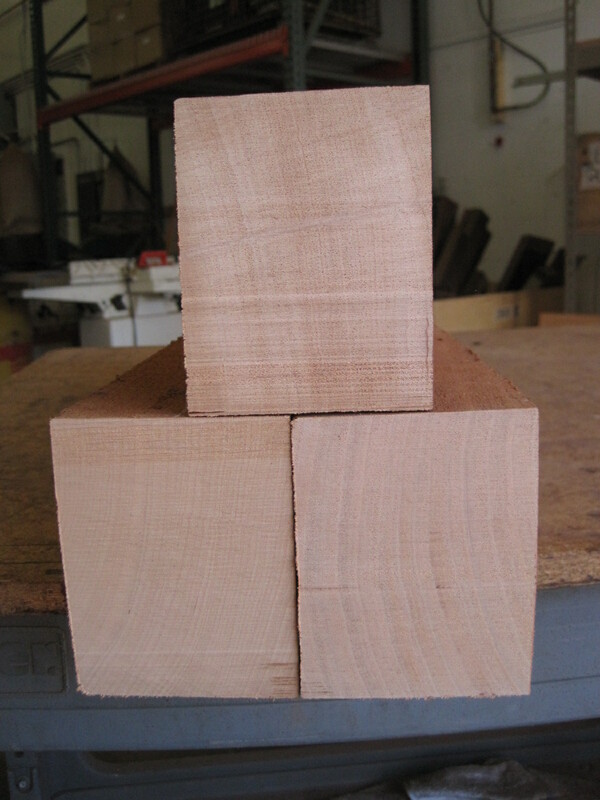 Honduras Mahogany Guitar & Uke Parts Now Available! 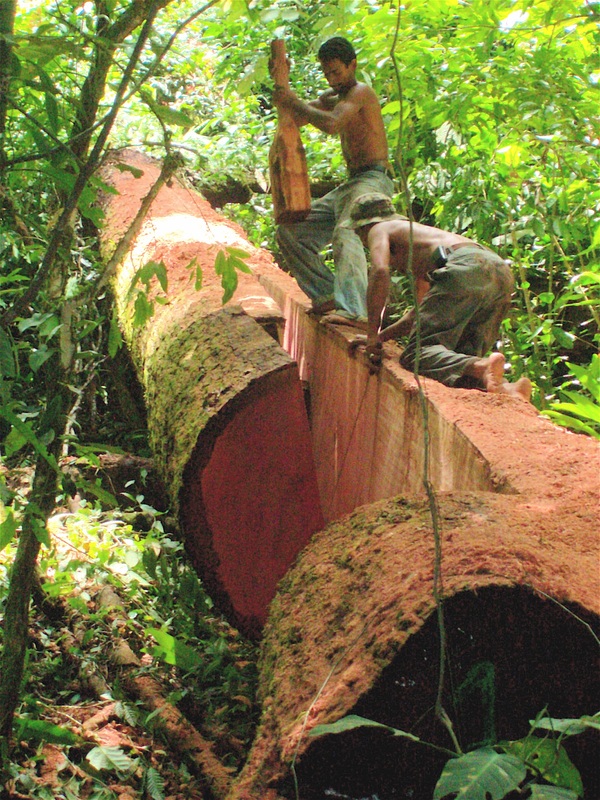 The results of our enterprise speak for themselves: What began with the production of one dimension and one grade of neck stock, produced in one Honduran community for a single client, has grown steadily to encompass about five different grades and dimensions, harvested by three different sawyers’ cooperatives in one of the most remote and endangered tropical forests in Central America. Together, our local partners manage more than 40,000 forested acres in the storied Mosquito Coast. We’re proud to count Taylor as the cornerstone of our client portfolio, but we are now also supplying Collings Guitars, of Austin, Texas, along with other specialty purveyors of guitar and ukulele parts. Honduran artisans and sawyers trained by GreenWood have built this enterprise by hand with their own sweat equity—not handouts. With this year’s production, brokered by GreenWood and its local partner, Fundación Madera Verde, we will have injected about $1.5 million in guitar-part sales into the Honduran economy over the last eight years. That’s real money, which our community partners have used to purchase three Wood Mizer bandsaw mills and to invest in the first micro-hydroelectric generating plants in their respective villages, along with a variety of local infrastructure projects. The sawmills and other equipment were purchased with five low-interest loans—procured by GreenWood and totaling more than $60,000. All of these loans were repaid, in full, and in a timely fashion within one or two years. The Yale School of Forestry & Environmental Studies recognized these accomplishments in February when it awarded GreenWood and Madera Verde its first-ever "Innovation Prize for Forest Finance." The challenges facing Honduras are complex, and there's no simple solution. But your purchase of this guitar and ukulele wood is one tangible way to sustain a few dedicated forest communities in Honduras, whose hardworking residents have very few good options. It's also a great way to get your hands on some of the finest musical instrument wood the tropical world has to offer. For a downloadable version of this story, CLICK ON THIS LINK.